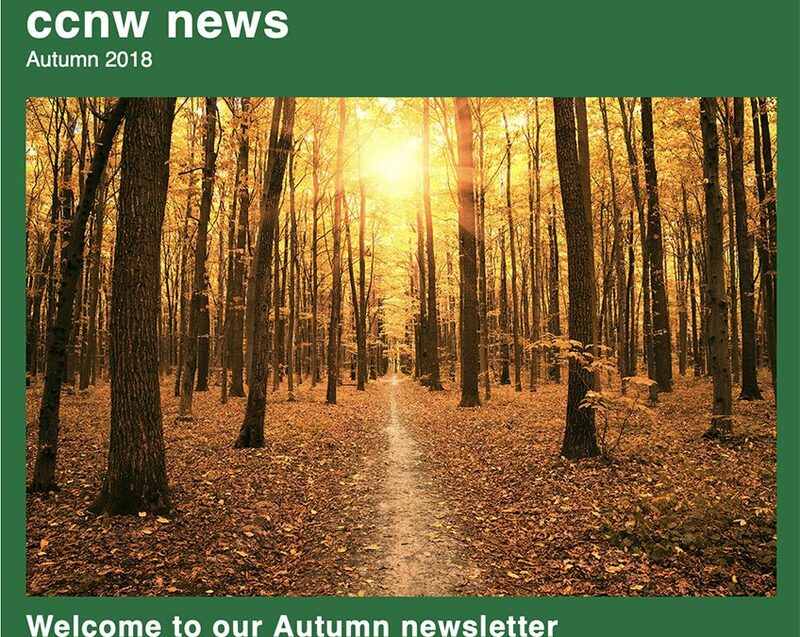 The CCNW Autumn newsletter is out. We will keep you updated with our projects, with industry news and with insights from our expert team. If you have any feedback, feel free to contact us and if you would like to receive your very own personal copy you can sign up here…CCNW News. 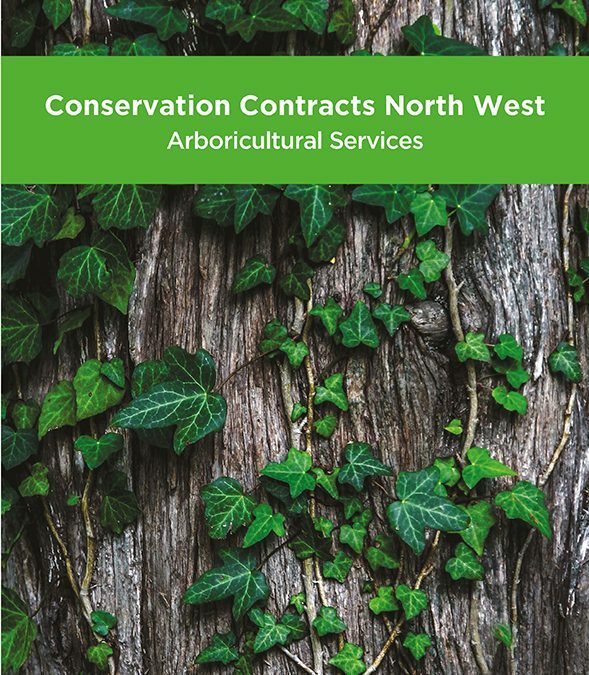 As part of our ongoing growth and development, we have produced a new brochure which features our comprehensive range of Arboricultural Services. 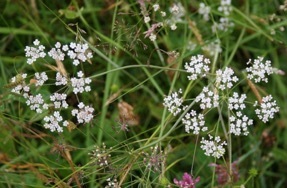 The NVC is a way of identifying plant communities, based on the findings that given the similar soils, management, climate and geography plants will grow in characteristic associations. 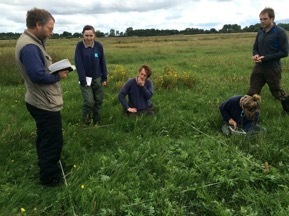 Led by our Senior Ecologist, Dominic Rigby, and supported by WWT staff, volunteers and local experts, a National Vegetation Survey (NVC) took place in July. 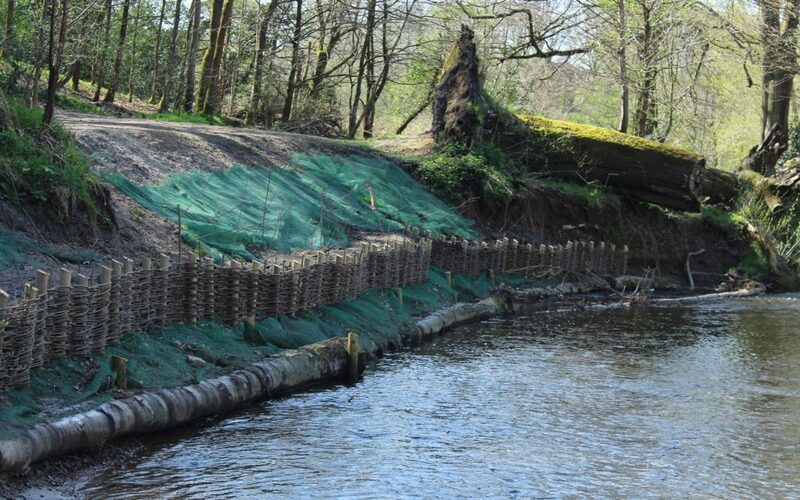 CCNW has recently completed a wide range of riverbank revetment and stabilisation works at the Happy Valley Country Park in Bramhall, Cheshire. Happy Valley is a designated nature reserve that is home to a wide variety of habitats and wildlife. We are delighted to announce the expansion of our offering to incorporate Landscape Design Services. Working with a Landscape Architect, we are able to quote for providing landscape proposals which can be supported by our Ecological and Arboricultural Services. 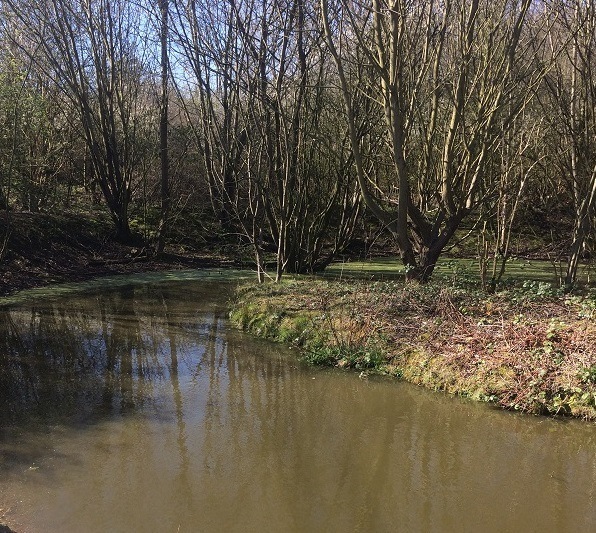 CCNW was asked by Encirc to provide a Landscape and Nature Management Plan for their glass container manufacturing, filling and distribution facility at Elton, Cheshire, said to be the largest in the northern hemisphere. 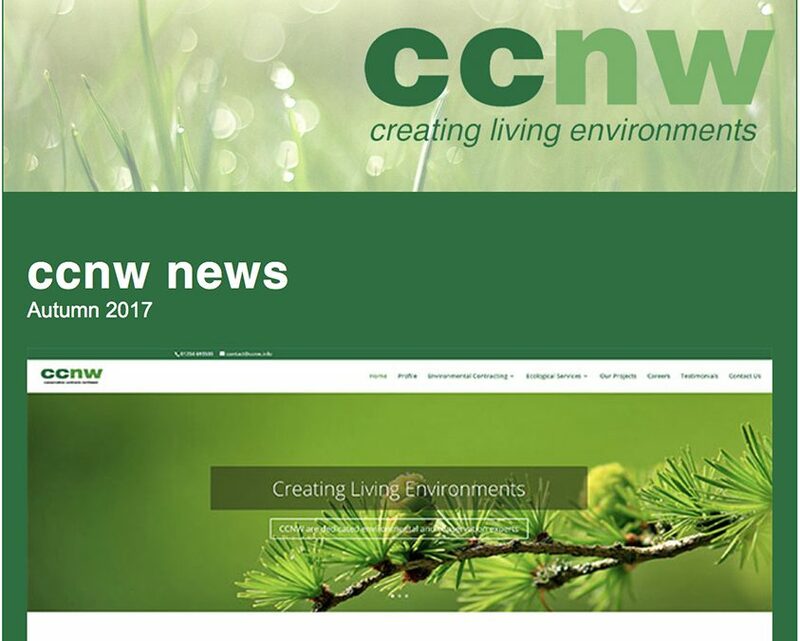 Welcome to the CCNW quarterly newsletter. We will keep you updated with our projects, with industry news and with insights from our expert team. 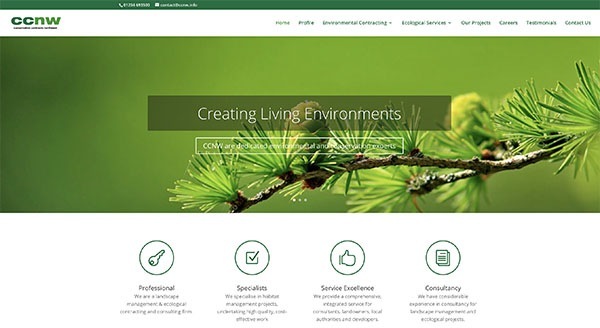 We are delighted to announce the launch of our new website, which reflects the continued success and expansion of our key offering, and now incorporating a full range of Ecological Services. This is an exciting time in the growth and development of CCNW. 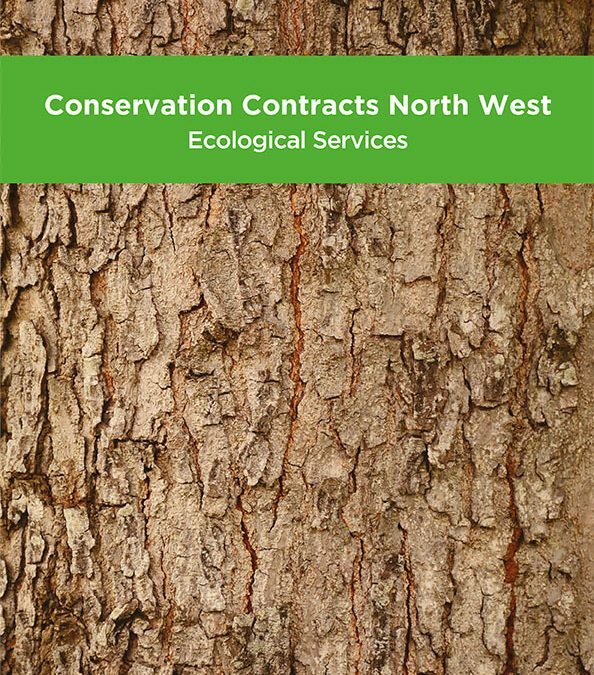 As part of our ongoing commitment to our clients we have produced a new brochure which features our comprehensive range of Ecological Services. The brochure provides an overview of how we can help you meet legislative and planning requirements for your project.